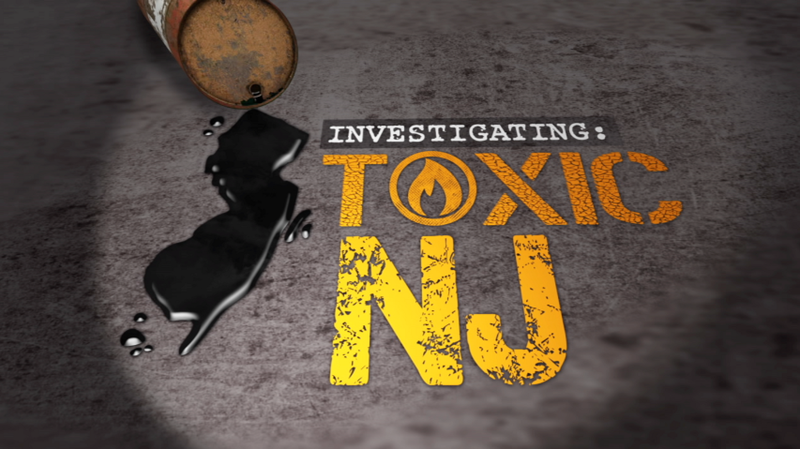 A collaborative investigative reporting project on the local impacts of New Jersey’s toxic legacy. Made possible with support from the Geraldine R. Dodge Foundation. Jefferson LaSala has fond memories of his hometown in Passaic County. 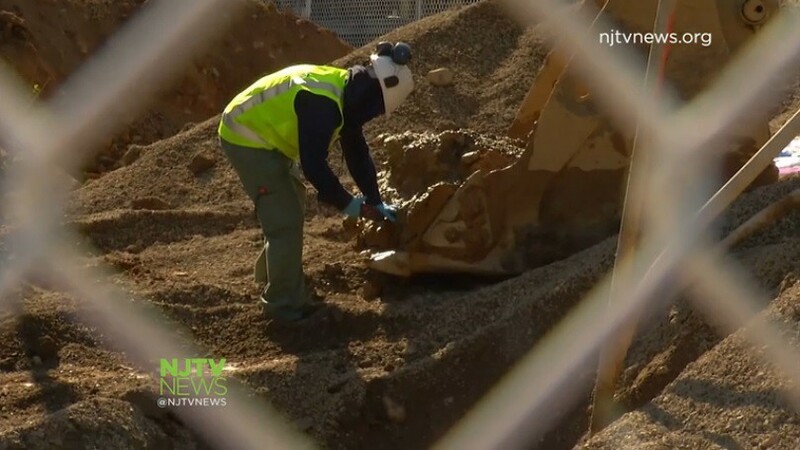 What’s the verdict on New Jersey’s decision to privatize toxic cleanups? Has the state done enough to ensure that North Jersey’s massive spills of sewage and diesel fuel aren’t a disaster waiting to happen again? Why Is NJ Ignoring a Law That Would Help Protect Kids Against Lead Poisoning? 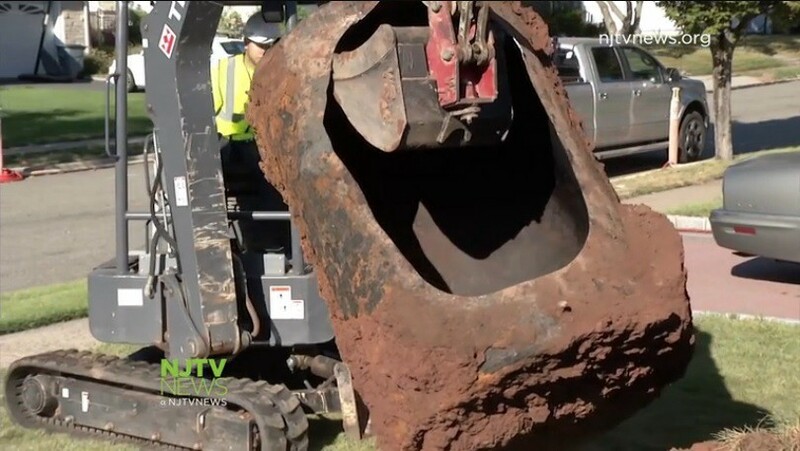 Students: What are New Jersey’s Hidden Environmental Stories?